It’s not uncommon for some people to fall in love with a place they consider their dream vacation location—so much so that they plan to purchase a home there. Unfortunately, a second home requires a large investment of time and money, which isn’t feasible for everyone. Below are a few perks of staying in a vacation house rental rather than buying one. Purchasing a home is a huge financial commitment. It’s important to do the math on initial costs, the down payment, the mortgage, and maintenance for your vacation house. Even if you think about offsetting costs by renting it out, this may not be enough to cover other fees and expenses or to use as deductions against your income taxes. In the long run, it’s likely to set you back more financially when compared to staying in a vacation house rental, where you only have to pay for your stay. When you stay in a vacation house, you only have to pay for the rental fee and daily expenses. Owning a vacation home, on the other hand, means you have to shell out for costly association dues—especially if your vacation property is located in a complex with common amenities like pools and fitness centers—on top of your mortgage payments and maintenance costs. As a homeowner, you need to pay for property taxes as well, which may sometimes cost you more when compared to renting a vacation home. 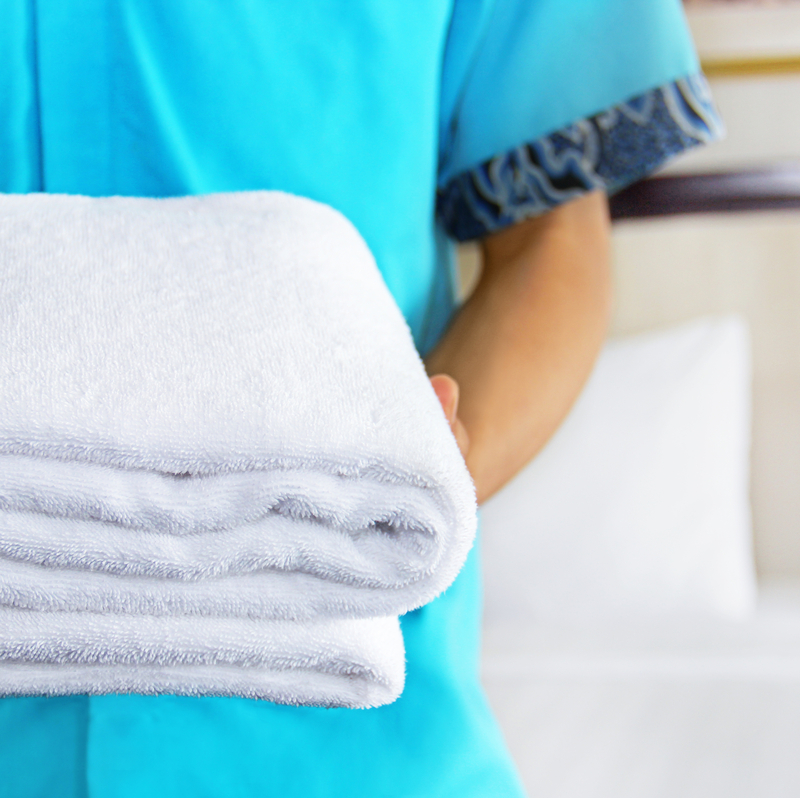 As you arrive at your vacation house rental, you don’t have to worry about cleaning up the place. Sometimes, the owner or landlord may be generous enough to stock up on basic necessities and have the place spruced up for a comfy stay. As a renter, you won’t have to deal with cleaning up the place when you leave or fixing anything that’s broken when you arrive. But if you’re a vacation house owner, you have to spend money on routine maintenance to keep it in good condition—even when you don’t have guests staying there. Choosing to stay in a beautiful vacation house rental will make more sense if you only plan to spend a few months or so in the area. When looking for beach vacation rentals in Baldwin County, AL, turn to Gulf Shores Rentals. They can help you find the best beach houses for rent in the area with their extensive local market expertise. To rent a beach house, call (251) 948-7000 or visit them online.